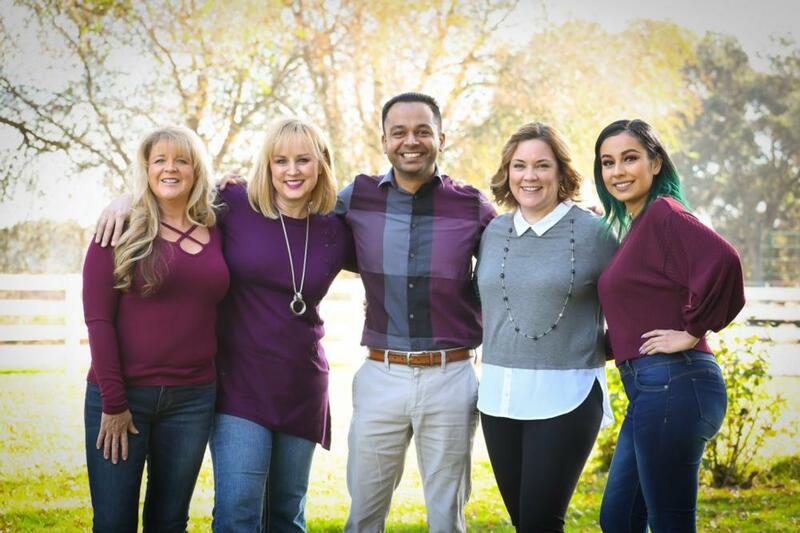 Welcome to Oak Tree Dentistry! "Dentistry is my passion and I believe if you do anything with passion, you will enjoy what you do. 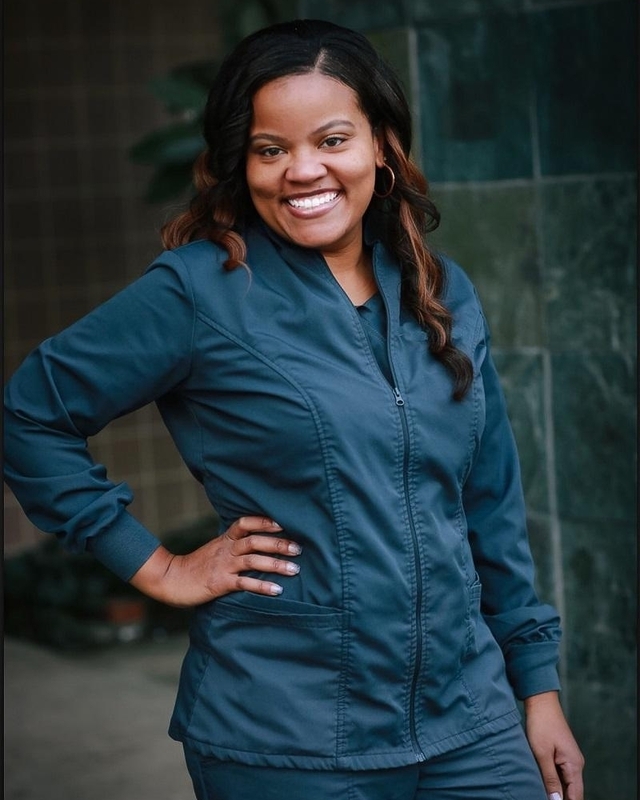 I enjoy dentistry and I enjoy connecting with my patients. This makes me get up feeling excited to start my day. After planning for about a year, I finally decided to open the practice of my dreams where I could practice dentistry the way I want and could make smiles affordable to my patients. Our practice motto is to provide excellent customer service, comfort, and make healthy smiles affordable to all. Dr. Gill also serves our country as a Captain in the United States Army Reserve. Dr. Gill is a good listener, takes time to explain different treatment options. He takes pride in bringing smiles back to his patients. 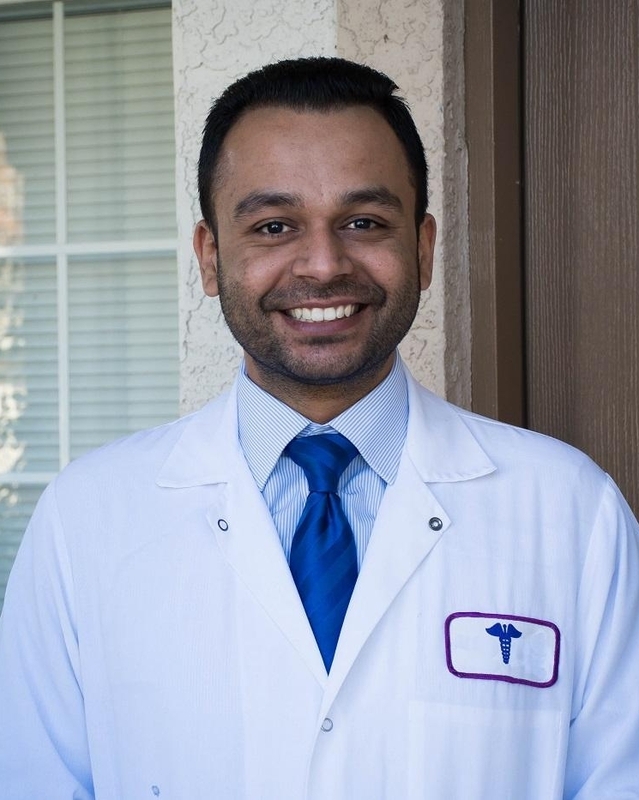 With his experience, skills, and passion for dentistry, Dr. Gill can provide the best dental care to his patients. In his spare time, he enjoys spending time with his wife and son, Samvir Gill, being outdoors, and following the news. Michelle is typically the first cheerful voice to welcome you when you call our office or to greet you when you enter our office. Michelle is well versed to answer your questions. 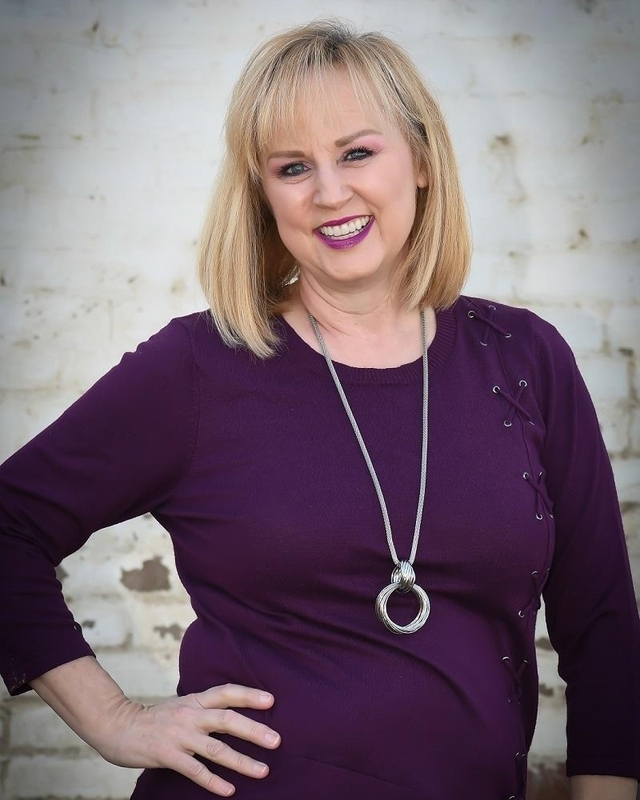 With over 13 years of dental experience, she can assist you with your financial estimates, clarify dental insurance questions and can assist you with scheduling appointments. Michelle's goal is to make sure every patients experience at our office exceeds their expectation. Michelle and her husband have lived and raised 5 boys in the nearby town of Galt for the past 25 years. In her spare time, she loves spending time with her grandchildren, bake, camp, watch basketball, ride her bike and hike. Wendy graduated from Salt Lake Community college in Utah with majors in Dental Hygiene in 1995. She worked in Utah, Florida and is now settled in Golden State of California. She loves being a part of our team, is very gentle and enjoys helping patients teach various oral hygiene techniques to help them achieve optimal oral health. She’s been happily married for 21 years and has 4 kids- 2 boys and 2 girls. In her free time, she enjoys spending time with her family, going to church, being out in nature, gardening, exploring new places, and reading good books. Tameka is an Ohio native. She obtained Bachelor of Science in Dental Hygiene from The Ohio State University. 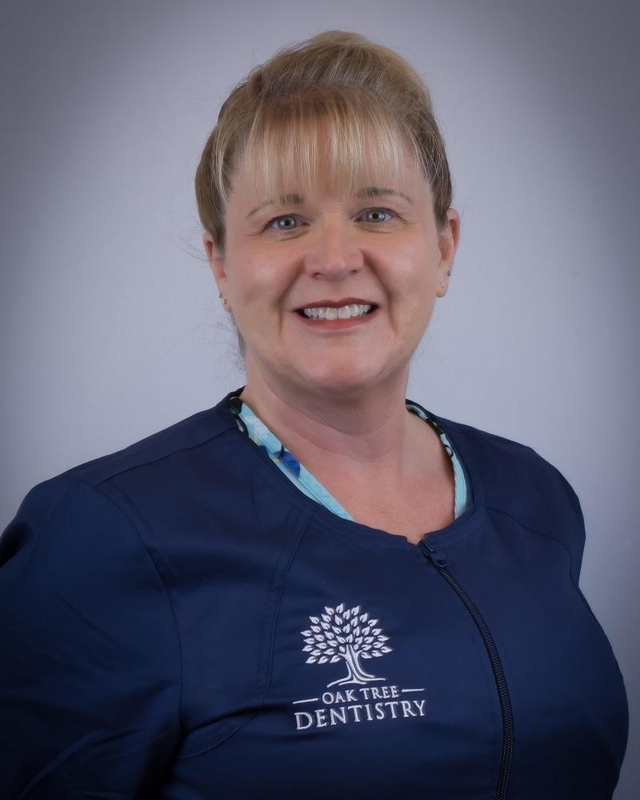 During her 18 years in dentistry, she feels most accomplished when patients with previous dental anxiety are able to come into their appointments relaxed and comfortable. She enjoys volunteering her time, whether it would be with a patient in need or services needed at the schools that her two daughters attend. She also serves as President of Franklin High Schools Band Booster Club. Her interest are attending soccer games and band events of her two daughters, playing with her dog, singing, and traveling. Dawn grew up in Sonoma and moved to Sacramento in 2000. She has been in the dental field for over 20 years. Her goal is to keep you smiling and for your gums and teeth to be healthy. Dawn’s caring nature and gentle touch will make your visit with us a positive and enjoyable one. She is committed to constantly improving in order to maintain the best service and care possible in our field. In her down time she loves to spend time with her family. Yevette has been working as Dental Assistant for over 5 years. Born and raised in Santa Cruz, she is graduate of Everest College in San Jose. 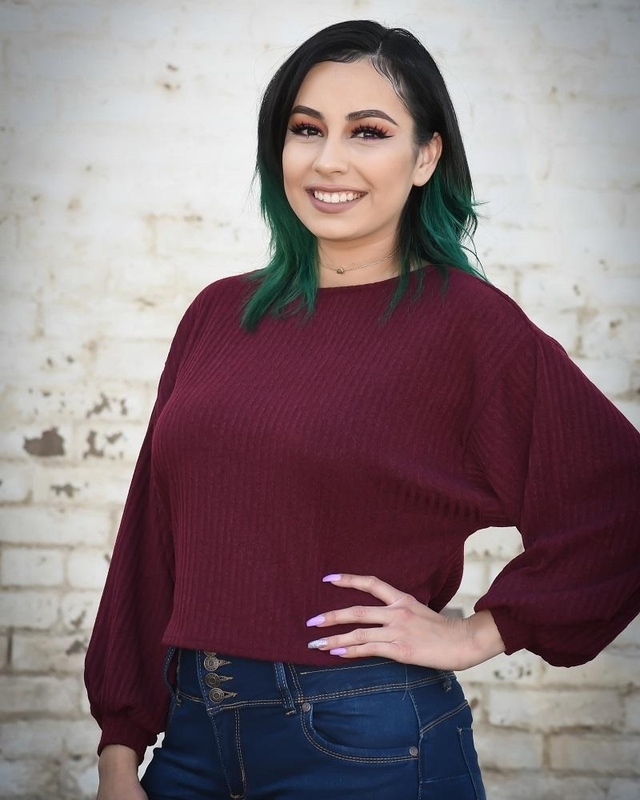 She moved to Elk Grove in 2018 and takes pride in calling Elk Grove as her home. 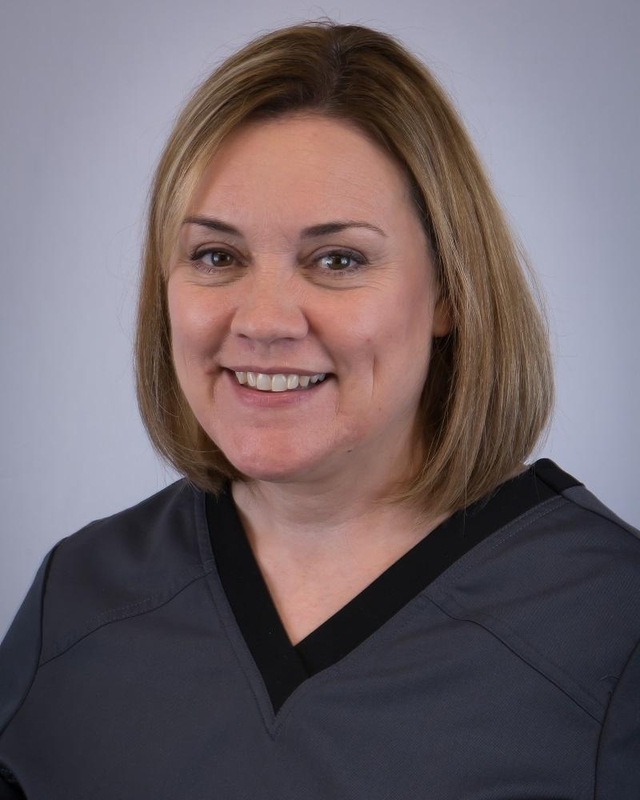 She has passion for all aspects of dentistry and cares about patients well being. She has a very sweet and friendly personality. On her free time she likes travelling, spending time at beach and be with the friends and family.